On behalf of the Chess Federation of Sri Lanka and FIDE, the Kolonnawa Chess Club is organizing the Kolonnawa Chess Classic 2018, an Open International Rating Chess Championship, with a total prize fund of nearly Rs. 350,000/= in cash and other attractive awards. The event will be played according to the Swiss System in 9 rounds from 14th to 18th December 2018 at Mahamathya Vidyalaya Hall, Polhengoda, Colombo 05. Kolonnawa Chess Academy is organizing an Annual Individual Chess Tournament on 8.00a.m.Saturday 21st April 2018 at Prof Ediriweera Sarachchandra Vidyalaya, Mulleriyawa. There will be age categories as 7,9,11 & 16 Boys and Girls. Those who wish to participate should contact Mr. Shelton Wijesuriya on Tel: 0771664734 or 0112531097 for further information and registrations. This is to inform you all that the above event will be held on 12th, 13th and 14th of January 2018 as scheduled at Prince of Wales College, Moratuwa.The players who does not have an ELO Rating can play in this preliminary level event of the Sri Lanka National Chess Championship Cycle. The players can register by sending a mail to cfslnew@gmail.com or eroshj@yahoo.com There will be a total of 7 rounds as 1 round on Friday and 3 rounds each on Saturday and Sunday. The selection to the Major Division will be announced at the 1st round of the event.Event will be held according to the FIDE rules and regulations as adopted by the Chess Federation of Sri Lanka. All payments should be made between 2.00 - 3.00 p.m. of the 1st day. 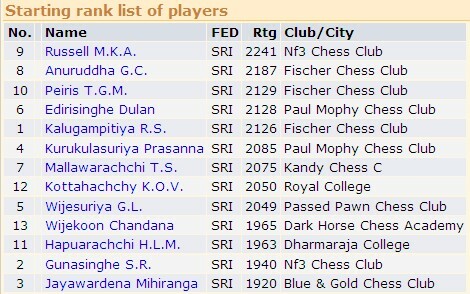 Who fails to complete their payment will be removed from pairing from the 2nd round.Anyone requesting registration after 12.00 noon of Friday will be included from the 2nd round only.We wish that all novice Chess players will get this rare opportunity of participating in the Sri Lanka National Chess Championship Cycle! From Tournament Secretary - CFSL - The National Senior chess Championship 2016 will be held on 19th,20th, 26th and 27th of November 2016 in Colombo. The venue will be informed later. Those who are interested may registered before 18th of November 2016 to the Email cfslnew@gmail.com. An entry fee of Rs. 500/= will be charged. The number of rounds will be decided on the number of Entries. There are four events as Over 50 and over 65 years Open and women. The best young players of the world have arrived to Khanty-Mansiysk >>> the biggest number of the participants of the FIDE World Youth U14, U16, U18 Championships has arrived to the capital of Ugra. Read More from Official Website ..
Commonwealth Chess Championship 2016. 30th July to 07th August 2016 at Citrus Hotel, Waskaduwa, Sri Lanka. 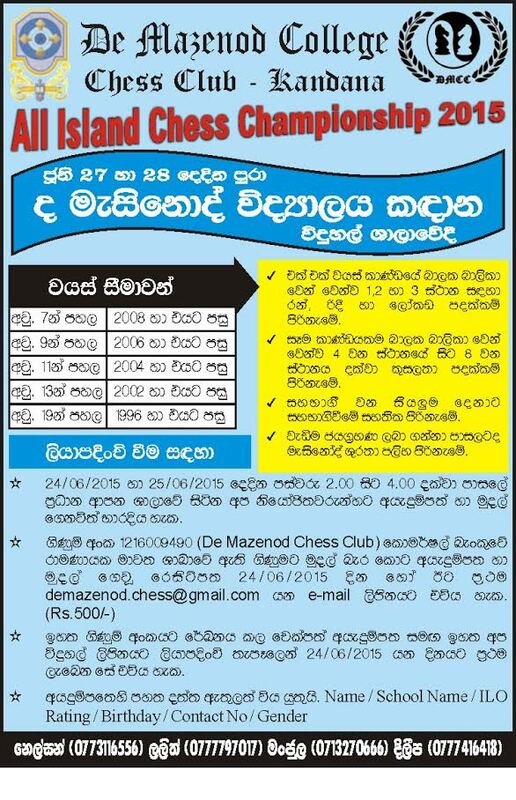 The 3rd Sri Lanka National Amateur International Rating Chess Championships (Open & Women’s) 2016 organized by the Chess Federation of Sri Lanka will be held from 2nd to 6th of July 2016 in Colombo with a total cash prizes of Rs. 220,000/=. 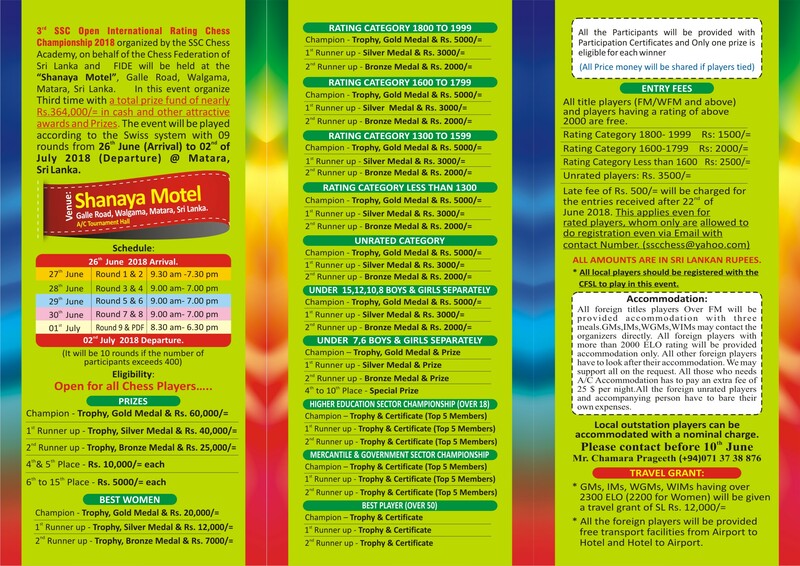 (From Tournament Secretary - CFSL) Download Tournament Prospectus Doc .. PDF Venue - Mahamathya Vidyalaya, Polhengoda. 1Km after Narahenpita Junction when you are travelling through Baseline Road from Borella. Most probably, all rounds will be played there. There will be a notice on Saturday, the 2nd if there is a change to YMBA Borella. The 2nd Sri Lanka National Senior Chess Championship will be held from 21st, to 26th of November 2015 in 9 rounds at Hostel Reading Room of Royal College. It will start at 9.00 a.m on 21st. Come to Royal College main gate and you will be informed how to attend the venue. But, number of rounds may vary on number of players. for example if less than 16 players number of rounds is 7 and if number of players is 10 or less the event will be round robin. Players should be over 50 years in age by 1st January 2015.There will be cash awards as 1st - Rs. 10,000/=, 2nd - Rs. 5,000/= and 3rd - Rs.3,000/=, Best Over 65 years 5,000/= and Best female 3,000/= for these 2 categories Over 65 and Female a player should have at least 50 % score after final game to receive the Award.An entry fee of Rs. 500/= will be charged.The time control will be 90 minutes per player with 30 seconds increment per each move. All other details will be informed at the technical meeting at 3.00 p.m. 21st.. 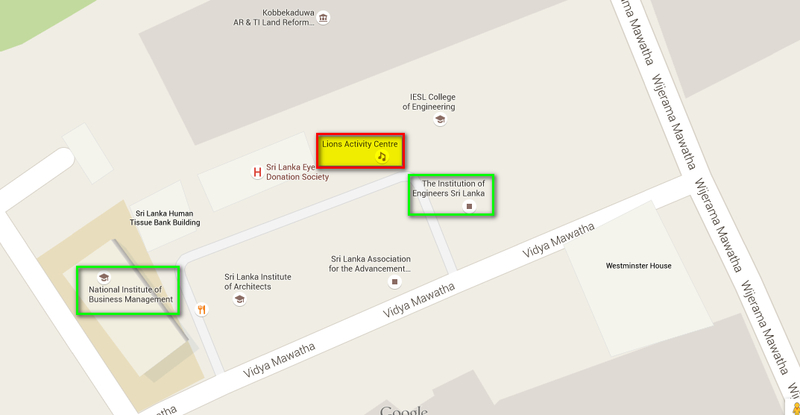 The venue of the Mercantile/ Government Service Tournament is the Lion Center, Vidya Mawatha, Colombo 7. Between the NIBM and the Institute of Engineers. Everyone is expected to be present by 2.30 p.m. on 30th of July to the venue. All are requested to do at least Email registrations. 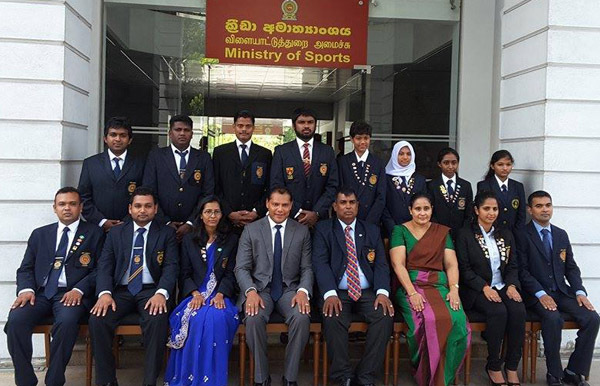 Sri Lanka Junior National Chess Championships 2014 for Boys and Girls. Finals of the Sri Lanka Schools Individual Chess Festival-2014 will be held on 31st May and 01st of June, 2014 at Dudley Senanayake Central College, Tholangamuwa. Players who have scored 4.5 points and above from the zonal festivals where there were 6 rounds will be selected to the finals. Names of those who have been selected will be sent to their schools and they must apply for the finals again through their Principals in prescribed form. Girls Section event of the Junior Age Group Chess Tournament of the Golden Square International Chess Association will be held on Wednesday, 26th of February (2.30 pm), & Thursday, 27th February 2014 at Rathnavali Balika Vidyalaya, Borella, Colombo 8. This tournament is an Individual and open for the western province chess players (Girls only) as the age group under 7, 8, 9 & 10 (Girls) Under 7 – Born in 2007 and after, Under 8 – Born in 2006, Under 9- Born in 2005 & Under 10- Born in 2004.Those who wish to participate please contact Mrs. Suneetha Wijesuriya, Tournament Convener, on 0712726210 for further details. Official Registration Date: Sunday, 23rd February 2014 from 2pm to 4.00pm at Rathnavali Balika Vidyalaya, Colombo 08. Finals of the Sri Lanka Schools Junior Chess Festival (Under 11 and 13 Boys & Girls Team Championship) -2013 will be held on 08th, 09th & 10th of November 2013 , at Gamini National School, Nuwaraeilya. Registration will take place from 11.00 a.m. to 2.00 p.m. on 08th of November at Gamini National School, Nuwaraeilya. 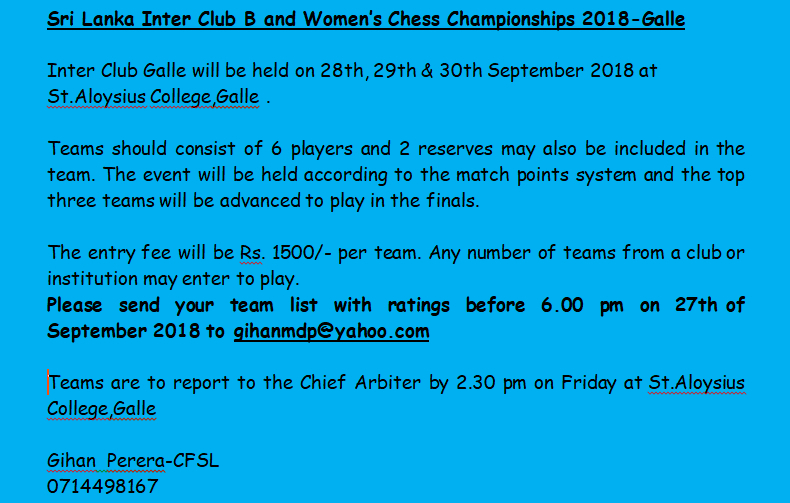 The Golden Square International Chess Association is conducting an Individual Chess Tournament (Western Province) for the boys and girls who are under the age group 7, 8 and 9 at Borella Rathnavali Balika Vidyalaya on Friday, 2nd of August and Saturday, 3rd in 2013. 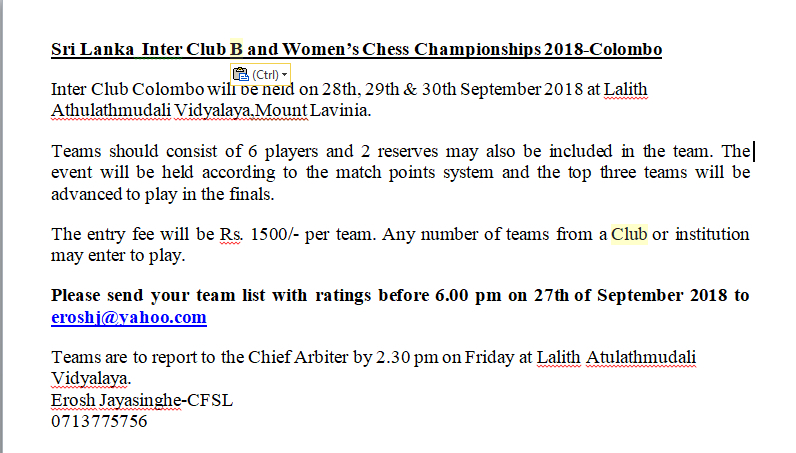 Considering the less number of additional entries received for the Women's Zonal Chess Championships 2013, CFSL have decided to reuce the rating limit we annonced earlier. Any player having an ELO Rating of 1400 can participate in the event paying the required registration fees. The Golden Square International Chess Association is organizing the above Chess Tournament at Rathnavali Balika Vidyalaya, Borella, Colombo 08 from 7th 8th & 9th December 2012. This is an Individual event as under the age groups 12/13/14/15/17/20 for Boys and Girls. 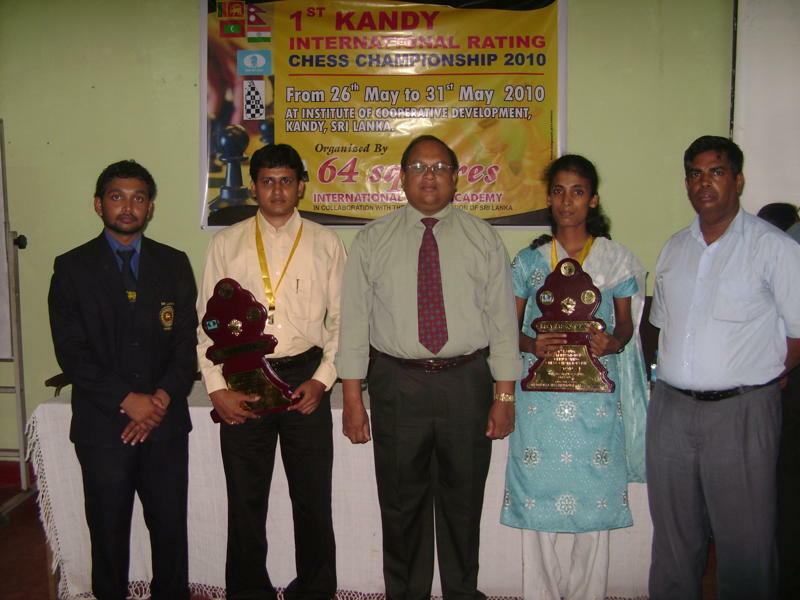 The Girls High School Kandy is organizing the above All Island Chess Tournament in Kandy, from the 08th June 2012 – 10th June 2012, with 5 rounds and the venue would be the School. 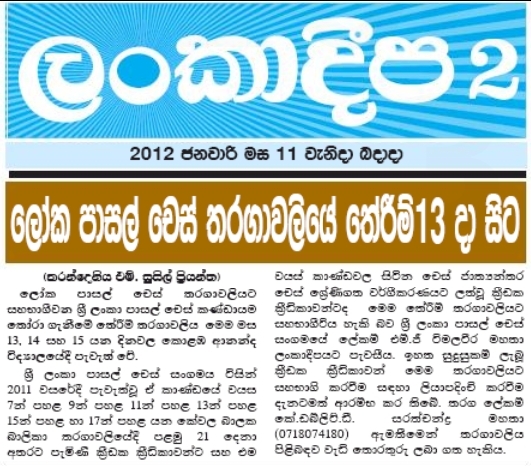 The Sri Lanka Open Chess Championships will be held from 1st to 5th June 2012 at Magazine Reception Hall, Borella. Those who have registered should report to the Tournament Arbiter at 8.30 a.m. on Friday, the 1st. 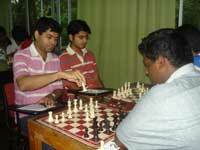 The above individual chess tournament will be held at Thurstan College, Colombo, on May, 11th, 12th & 13th of 2012. This is open for Colombo District participants and Age Groups are under 5,6,7,8,9,10,11,12,13,14,15 & 16. Age will be considered to 1st January 2012. For the zonal events only the certificates will be given as prizes. Those who wish to participate can be registered on 9th and 10th with the organizers from 2.00 pm to 5.00 pm. Registration fee is Rs: 400/= per participant. National Youth (Finals) Chess Championships is scheduled to be held on 6th, 7th, 8th and 9th of April 2012 at Royal College. This is to inform you that the National B and Women's National B Chess Tournaments will be started on 10th March 2012 at the University of Moratuwa. However the event will be held on 10th, 11th, 12th 17th & 18th March 2012. Kindly report to the Tournament arbiter before 8.30 a.m. on 10th. 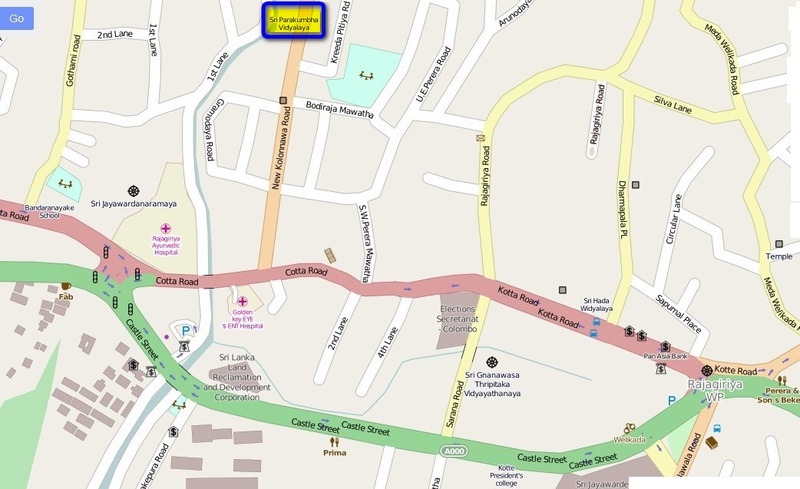 The Chess Federation of Sri Lanka is organizing the Kaluthara District Youth ChessChampionships '12 on 10th & 11th March 2012 at Uva College, Badulla. 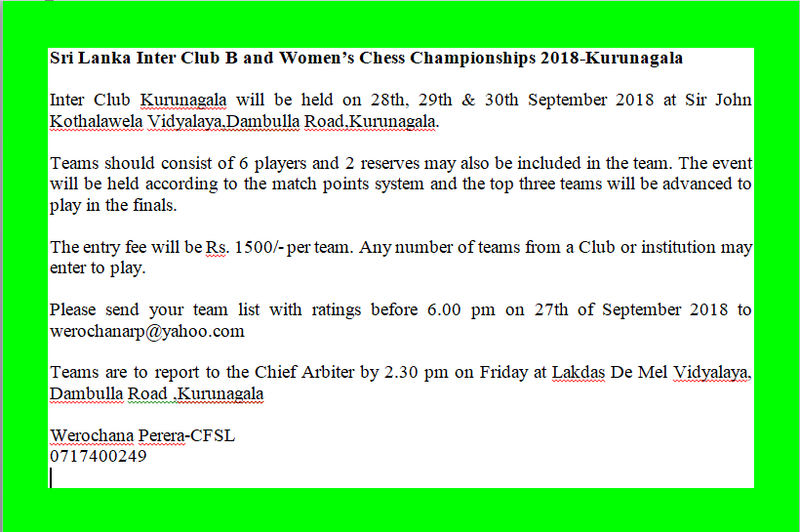 This is to inform all that the Colombo International Chess Festival is going to be one of the best International Rating Tournaments in Sri Lanka. A Grand master from China, Li Chao and International Masters from Slovakia, Jan Banas and India, P. Karthikeyan has confirmed their participation in the event. The Tournament will be held at Magazine Reception Hall, Colombo 8, in front of the Lady Ridgeway Children Hospital, Baseline Road, Colombo 08. The deadline for registration is 15th of February 2012. The Golden Square International Chess Association is organizing the above Chess Tournament at Rathnavali Balika Vidyalaya, Borella, Colombo 08 from 3rd 4th & 5th February 2012. This is an Individual event as under the age groups 8/9/10/11 for Boys and Girls. For the first time King’s Square Chess Club is organizing an interschool –individual chess tournament for the students of western province, on 21st and 22nd of January 2012 at Sri Subuthi National School –Battaramulla. one Open and another for Women with a total prize fund of Rs 40,000. Also there are Age Category Rapid events for Boys & Girls & Open Blitz event for Men & Women. Please see the link http://www.1stjcf.blogspot.com/ for more detalils. For Female Rated Players we are providing free accomodation including one accompanying person. Also last date of entry extended to 23rd of December, 2011. The Inter Club Chess Championships 2011 (B and Women's) will be held on 11th, 12th and 13th of November 2011 at Royal College. All those teams selected from the provincial Chess Championships should report to the tournament arbiter at 3.00 p.m. on 11th of November. The prize distribution will be held on Sunday evening at the same venue. There will be five rounds in this Swiss System Team tournaments. 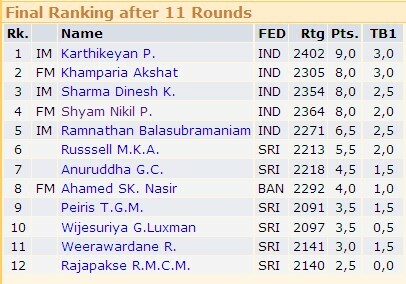 This is the 1st time that a Inter Club Chess Championships will be played on the Match points. 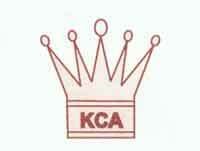 The above team chess championship will be held at Thurstan College, Colombo on 23rd, 24th and 25th September 2011. The age groups are under 10/12/14 and 16 Boys and Girls and 7 players per team. Registration can be made on Wednesday, 21st and Thursday 22nd of September 2011 (between 2.00pm to 4.30pm) with the organizers at Thurstan College, Colombo. St Mary's College Kegalle is organizing the all island inter school Chess championship "Marian's Challenge - 2011" on 17th and 18th September 2011 at college main hall, there will be a team event. Open for all under 10 , 12 , 14 , 16 school teams. Read More .. Prospectus . • Venue:- Thurstan College, Colombo. • Entry fee: - Rs. 400 will be charged from each Player. All those chess players in Colombo & Kalutara born in 1999/98/97/96/95/94/93/92/91 are welcome to play in the above Individual chess tournament in Age Categories between 12/13/14/15/17/20 as Boys & Girls. 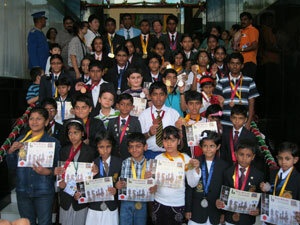 Russian Ambassador Challenge Trophy Team Chess Championship is now open for any age group chess players in island wide. Earlier this was open only for the players over 18 due to the youth chess events in several provinces in the same weekends which is organized by CFSL. 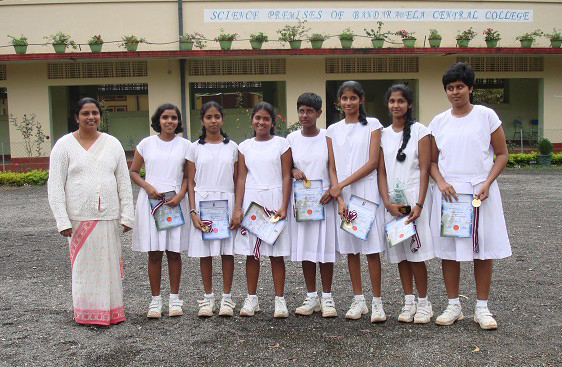 Royal College, Colombo and Sirimavo Bandaranayake Vidyalaya Colombo win Super Six Chess Championship 2010, conducted by the Sri Lanka Schools Chess Association recently held at Bandarawela Madya Maha Vidyalaya, Bandarawela. The Chess Olympiad 2010 will take place in Khanty Mansyisk 19 September - 4 October. It is the strongest and most massive chess event in the FIDE calendar. Participants . Schedule . Venue . History and details . Map . 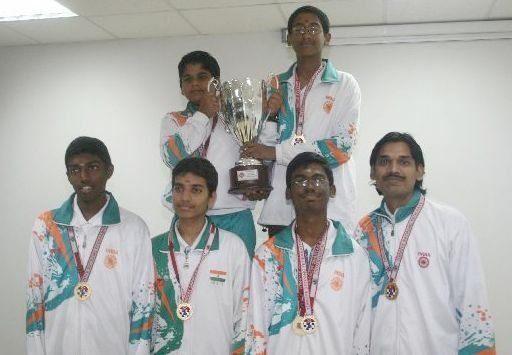 China won four golds as they garnered ten medals, followed by India with three golds in a 14 medal harvest as the two chess superpowers dominated the Asian Youth Championships organized by the Chinese Chess Association 8-14 July 2010 in Beijing, China. Vietnam won three golds while Iran and Mongolia won one gold each. 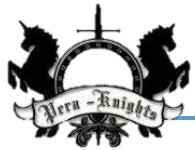 See chess-results.com for final standings. Golden Square International Chess Association was successfully conducted their members chess tournament on Sunday, 7th March 2010 under the age categories as 8/10/12/14/17. R.S. Kalugampitiya wins “Ethugalpura Chess Challenge” International Rating Chess Championship conducted by CFSL at Blue Sky Hotel at Kurunegala, Sri Lanka. C.K.D. 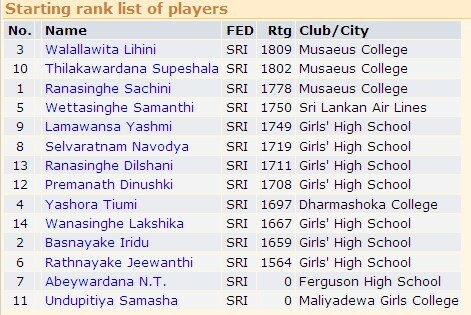 Fonseka is the 1st runner up and Chamika Perera is the 2nd runner up in the tie-break after both ended with 7.5 points. 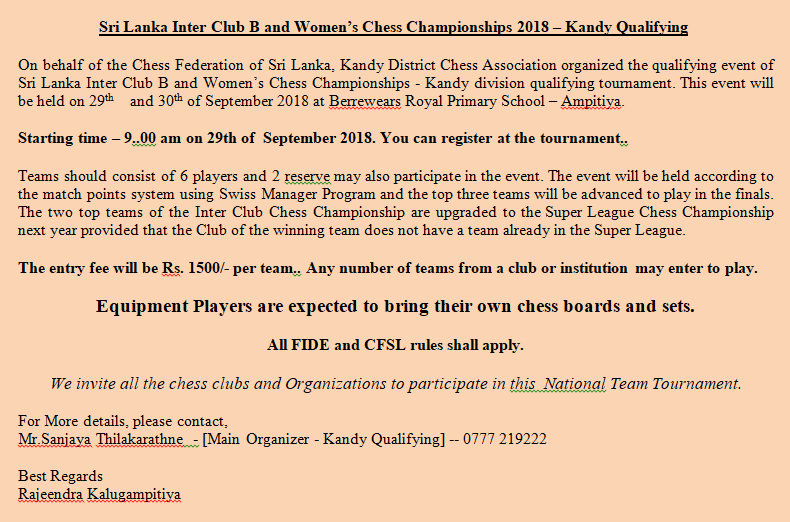 This is a FIDE rating tournament which is organized in Kurunegala, about 90 Km from the City of Colombo on the Vision of the CFSL to bring International Chess Events to the all parts of Sri Lanka. Kurunegala is a beautiful city which has some cultural value to Sri Lanka where a high tourist attraction is observed. The Golden Square International Chess Association is organizing the above Chess Tournament on 06th, 07th and 08th November 2009 at Rathnavali Balika Vidyalaya, Colombo 08. This tournament is an Individual Tournament and there will be 10 categories as under 13/14/15/17/19 Boys and Girls. 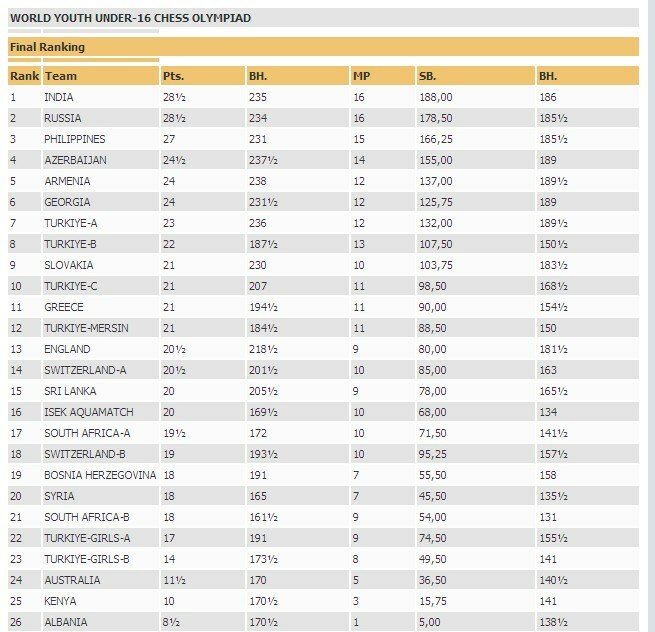 All the players should under their respective age groups before 01st January 2009.
spot and Jagath Ketalawala took 3rd place with equal 5.5 pts. Best school player was Semuthu Pinto of St.Annes College and Best Girl Player was Lakshika Wanasinghe of Girls' High School of Kandy. 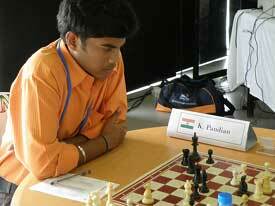 IM P. Karthikeyan of Chennai (India) won the Inaugural International Masters Chess Tournament in Sri Lanka. Russia defeated Azerbaijan narrowly with 2.5-1.5 but that was not sufficient for the top seeds to win the gold medal since they were caught by India who defeated England with 3.5-0.5 to take the gold after equalizing the scores and having the better tie-break. All island individual tournaments for under 17, 19, 21 age groups will be held at Anuradhapura Central College, 29th may 2009.The tournament will start on 12.00 p.m. All of applicants must send their applications before 27th May by principals, Also can apply by email, but the certified application must forward in registration. L.R.M.H.D. 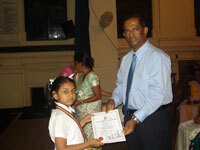 Rathnayaka, Tournaments secretary, Sri Lanka schools chess association. Games Rd1 . Rd2 Rd3. 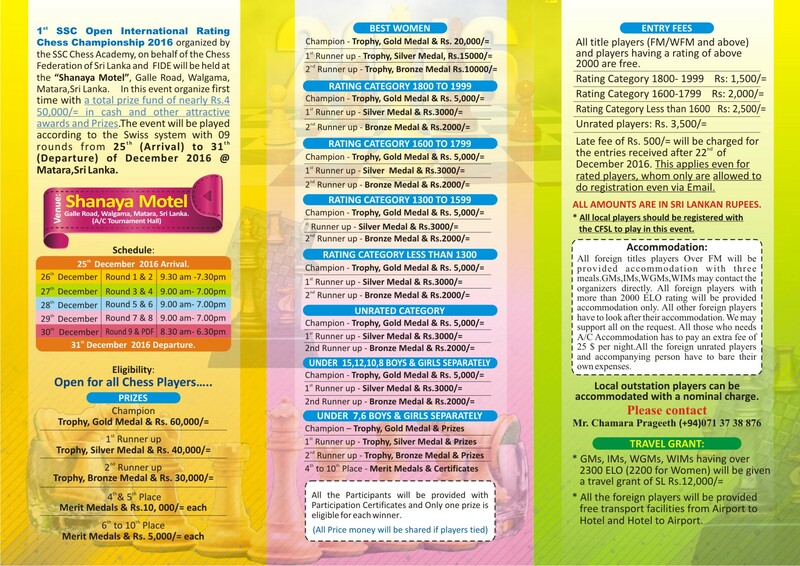 The following is the new schedule for National A – Women and National A – Open Chess tournaments. 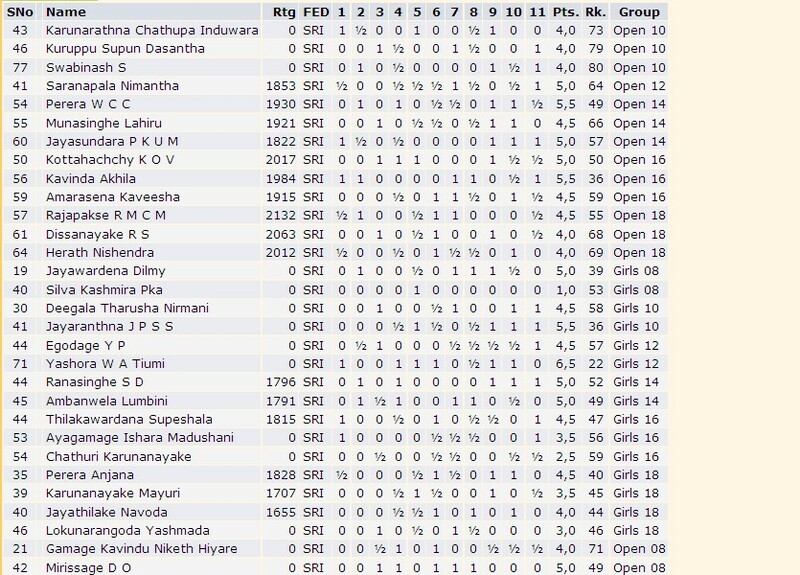 Results of the Western Province Schools Individual Age Group Chess Championship, conducted by The School Chess Association of Sri Lanka, at Royal College Colombo from 9th to 11th May 2008. 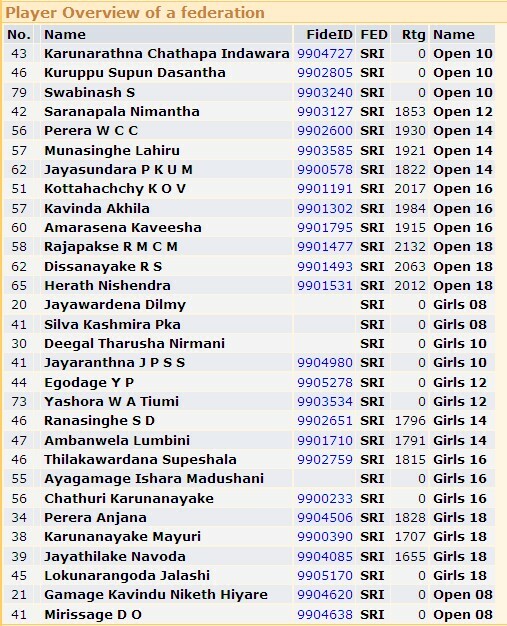 Results of the Western Province Chess Tournament conducted by The School Chess Association of Sri Lanka at Hewavitharana Vidyalaya, Rajagiriya from 25th to 27th April 2008.